You might have heard this before, but I'm going to say it again: Getting a JR pass is a smart move, especially if you're traveling between regions. Eg. Between Kanto (where Tokyo is) and Kansai (where Kyoto and Osaka are). 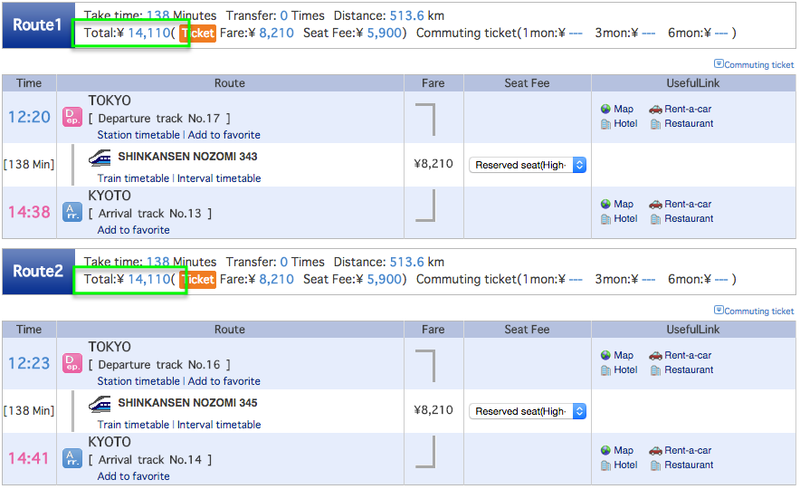 To illustrate, let's see how much a one-way trip from Tokyo to Kyoto costs without JR pass. How to check train fares online? You will see several routes you can take, along with the time and money needed. In this case, you'll see that a trip from Tokyo to Kyoto via bullet train will take 138 minutes and JPY 14,110 (≈ MYR 515). 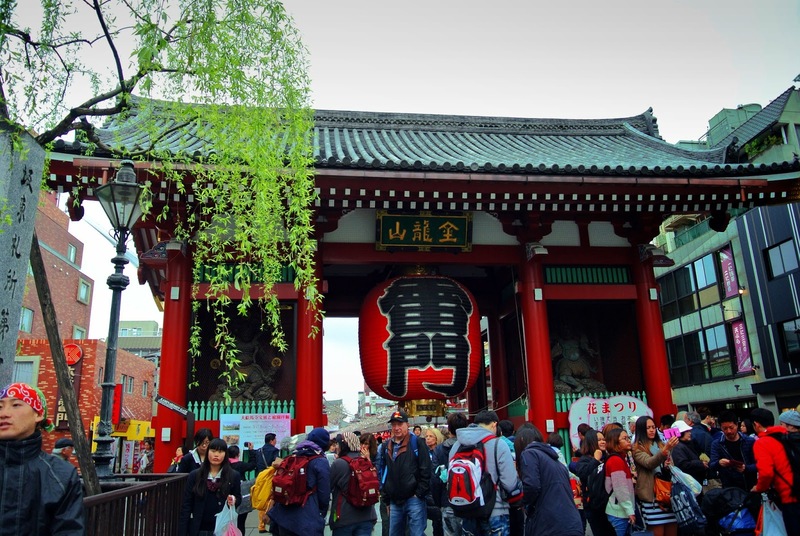 Throw in a trip from Kyoto to Osaka and all the other necessary trips in between and you'll see that a JR pass is very well worth it. How much is a JR pass and what are the different types of JR passes? A 1-week JR pass will cost you about USD 253 (≈ MYR 1030). 1 WEEK! UNLIMITED RIDES ON JR TRAINS INCLUDING THE BULLET TRAIN! 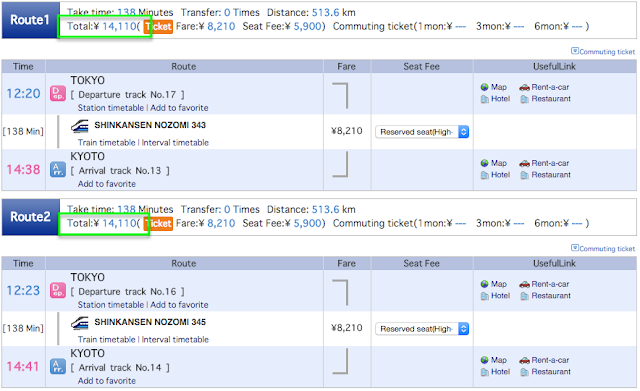 Of course, this is the price of an ordinary JR pass which is more than enough. The other type is the green first-class, which gets you access to a first-class bullet train. There are also region-specific JR passes, but if you're traveling between regions, it's better to get the full JR pass (the one that I elaborated above). You can find out more and purchase JR passes on www.japan-rail-pass.com but I usually prefer to get those passes in person, just so I can avoid paying those extra USDs for shipping. How and where to purchase JR pass in Malaysia? There's this place in KL near Times Square and Lowyat. Remember to pay with cash if you want to avoid the extra fee for card transactions. Jalan Imbi, 55100 Kuala Lumpur, Wilayah Persekutuan. There are actually more locations you can get the passes from (including Penang and KK), visit www.jnto.org.sg/japan_rail_pass_malaysia.html for the list. The validity period of a Japan Rail Pass is the consecutive 7, 14 or 21 days beginning on the date the Pass is first used. Within 3 months from the date the Exchange Order was issued, you must turn in your Exchange Order to obtain your Japan Rail Pass. At that time, you have to specify the date that you want to start using the Pass. It can be any date within one month from the date the Pass is received. 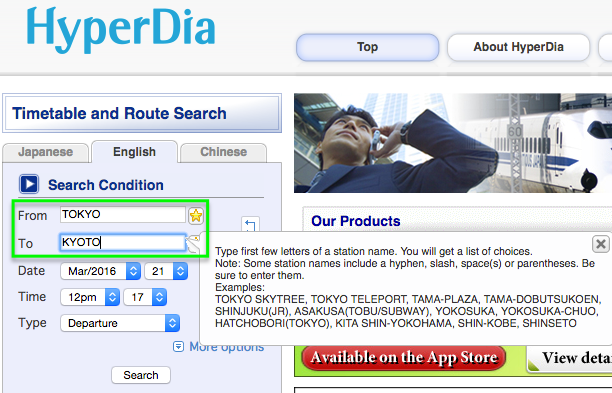 Oh, and if you somehow manage to lose your JR pass in Japan like how I did, you should check this out. hellow do you get the ticket for the jr pass directly or do you have to wait a couple of days? I got it from JTB in KL, so I received the pass (Exchange Order) directly. This Exchange Order will then have to be changed into an actual pass when you're in Japan (something like activation and registration).